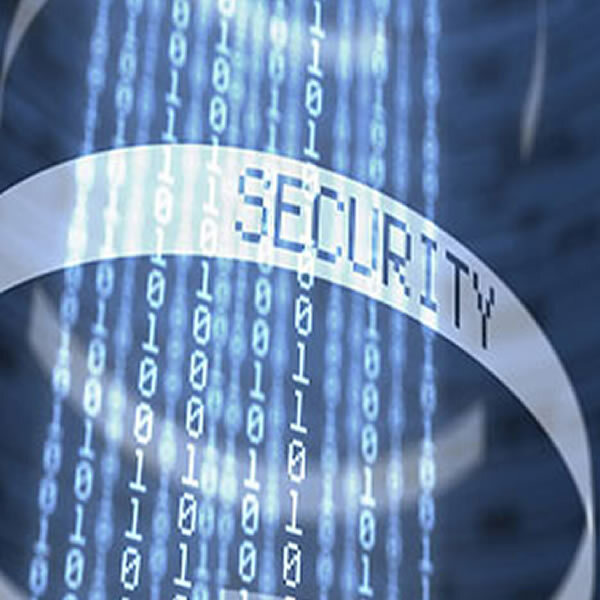 ActioNet is a firmly established accredited firm; we are a cyber provider dedicated to helping our clients manage cybersecurity risks to systems, people, assets, data, and capabilities. Our staff has experience with cyber orchestration, critical cyber functions, and the related cybersecurity risks that enable an organization to focus and prioritize its efforts, consistent with its risk management strategy and business needs. ActioNet provides the security services of today and tomorrow that enable us to develop innovative solutions that meet our clients’ mission. At ActioNet, Your Trusted Innogrator™, innovation is part of the culture, developing the next generation of cyber through our Innovation Center – grounded on proven technologies and processes. Rather than increasing risk, our approach focuses on delivering field-ready solutions that are on time and below cost expectations. As our capabilities portfolio continues to evolve, the Innovation Center identifies and evaluates emerging technologies and disciplines that bring the solutions that our clients expect. ActioNet achieves our client’s mission providing certified professionals with depth of Cyber experience, developing, implementing and managing evolving requirements, mandates and technologies that are compliant with Federal requirements in both unclassified and classified environments.